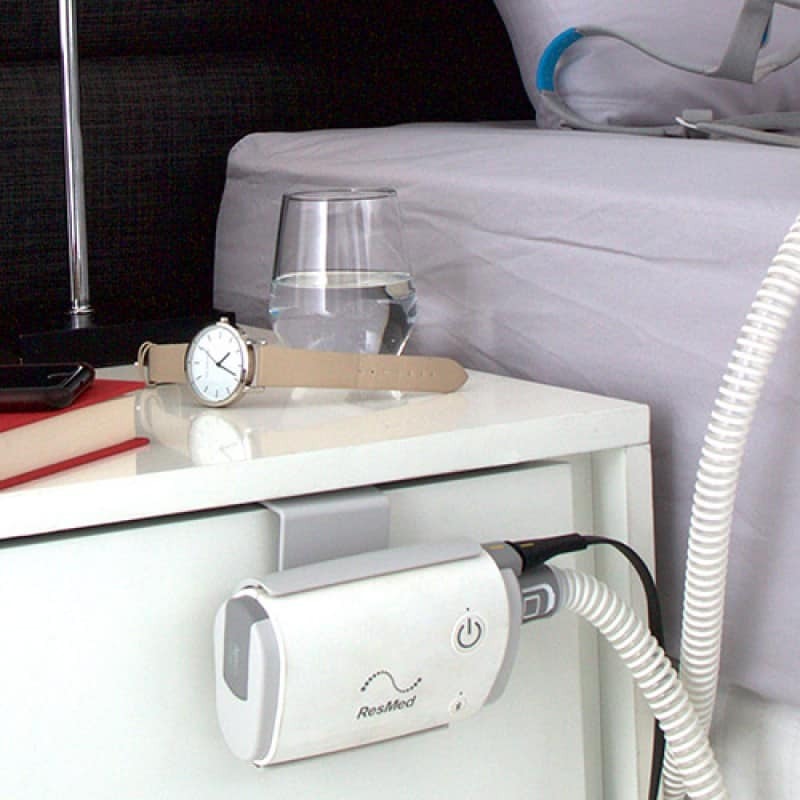 A fantastic accessory for the ResMed AirMini is the bed mount system. An essential product for AirMini users and a handy item for caravanners. 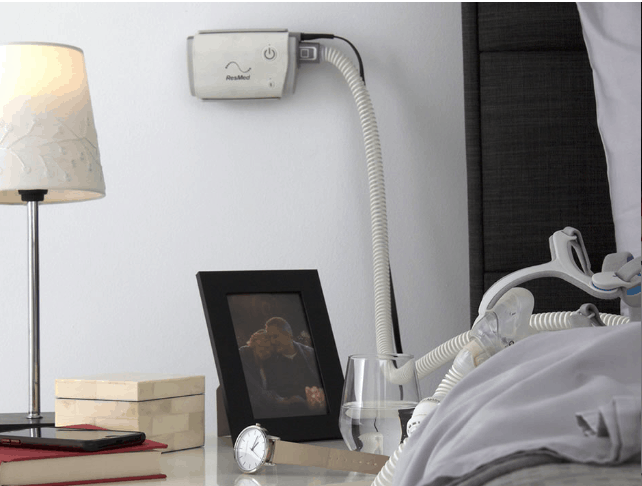 The ResMed AirMini Bed Mount System has three separate connections. Each offers a different way to adhere your AirMini to a surface that is convenient for you. The first connector is a bracket you can screw on to the wall. This is particularly advantageous if you caravan a lot and wish to mount it to your caravan wall. The second connector is a hook like device which you can connect to your bed frame or to your chest of drawers. Simply put the hook over where you want the device, then click and connect. The last connector is a slip you can put between your bed frame and mattress. 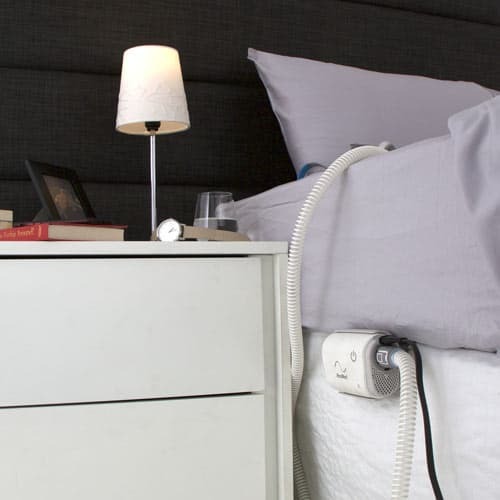 This will allow your device to sit on the side of your bed, no need for a bedside table. 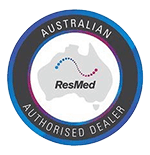 For more information or to purchase the ResMed AirMini Bed Mount System, Click here.